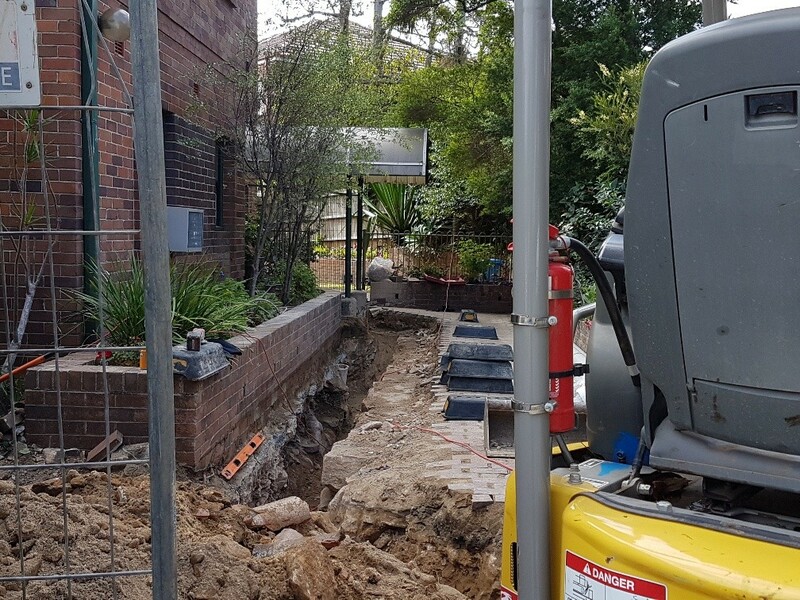 Sewer Pipe Renewal in Waverton, Sydney consisted of lifting pavers in the driveway and installing new sewer pipes to replace the old earthenware pipes. 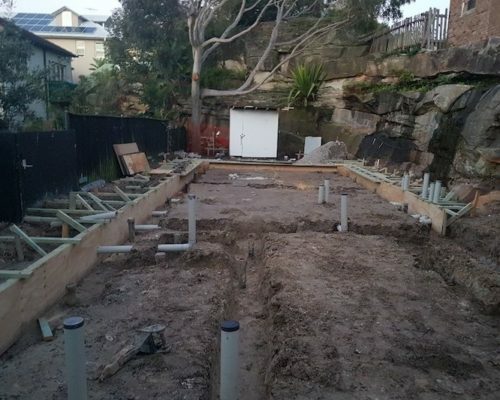 Absorption Pitt Installation in Kingsford, Sydney was part of a large renovation project. 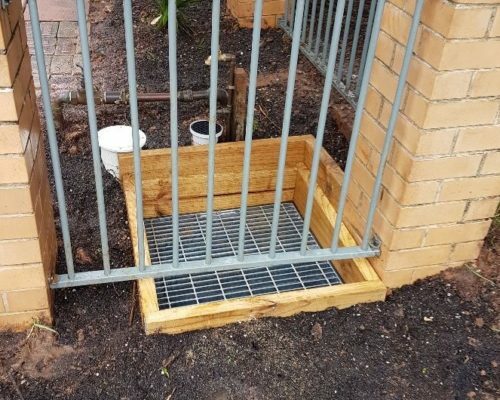 The absorption pitt was installed for the collection of surface water on the property. 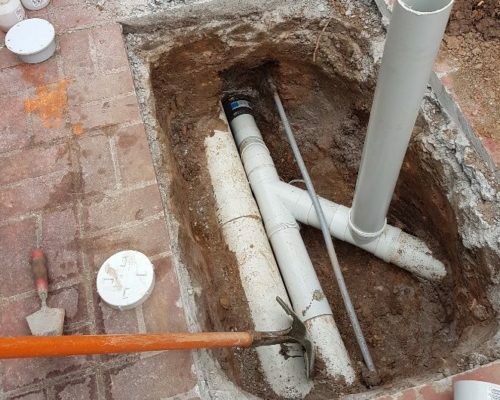 Sewer Shaft Renewal in Eastwood, Sydney consisted of renewing sewer shaft and arranging for Sydney Water to install new junction into sewer main. 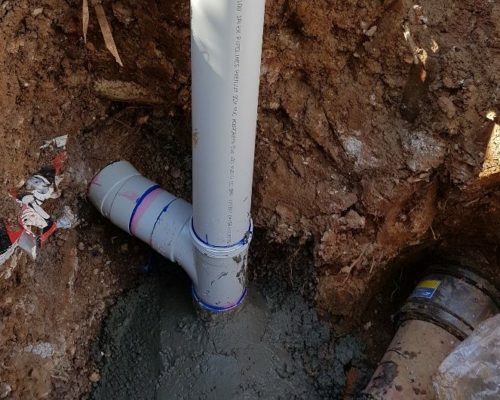 Pip Replacement in North Ryde, Sydney involved sawing cut concrete and remove concrete, excavating and replacing crushed pipework, backfill and re-concrete. 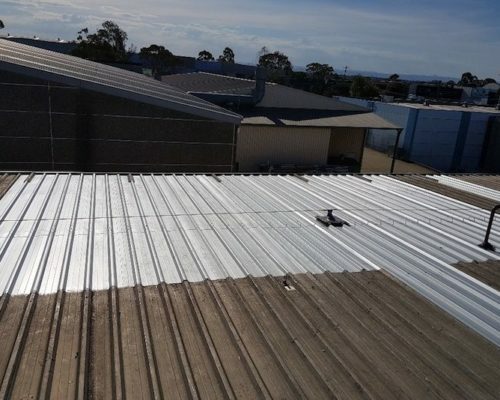 Factory Roof Sheet Installation in Arndell Park, Sydney involved the installation of new roof sheets to a section of the factory roof. 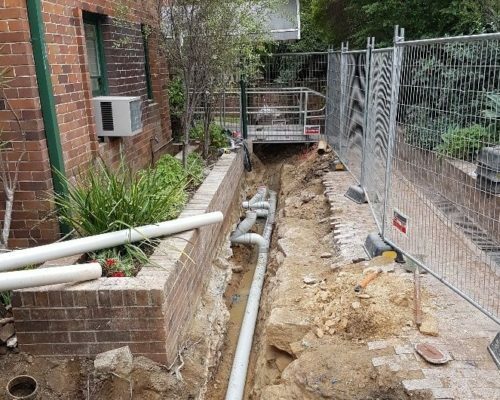 Sewer Pipe Renewal in Eastwood, Sydney involved replacing the broken section of sewer. 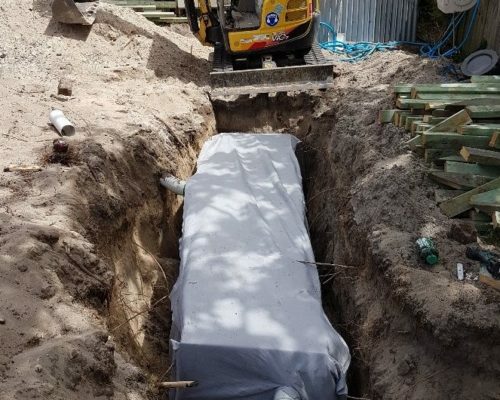 This required a storm water pit to be removed to gain access to the sewer. 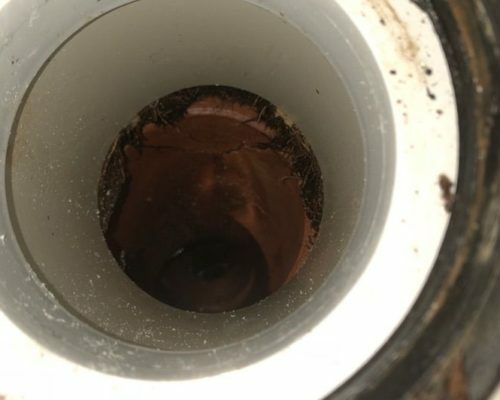 Sewer Tree Root Removal in West Pennant Hills, Sydney involved removing tree roots that were growing into the sewer at the base of the toilet and causing blockages.